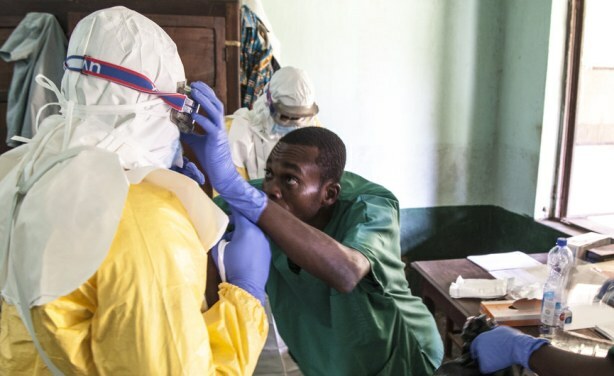 One week after the announcement of a second outbreak of Ebola this year in the country, government has announced the launch of Ebola vaccinations for high-risk populations in North Kivu province. 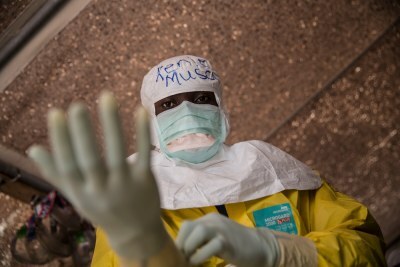 Health worker prepare to treat Ebola patients (file photo). 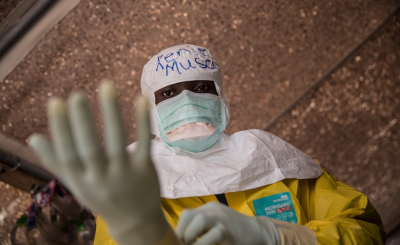 Congo-Brazzaville: Can Ebola Spread to DRC Neighbours?